Did you know that Action in Community Through Service (ACTS) provides more than just food and shelter to people in need? ACTS is an umbrella organization that serves many different needs. 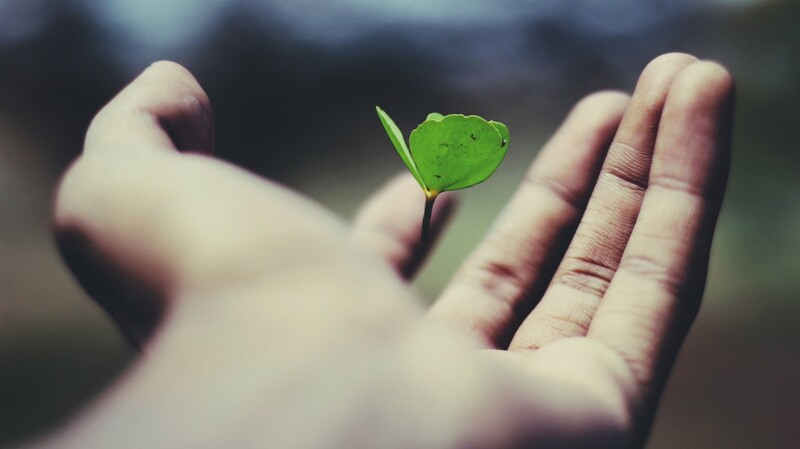 Founded in 1969, ACTS grew from addressing food and shelter needs to also providing domestic violence prevention and intervention, a crisis hotline and resource referral, and sexual assault support services. 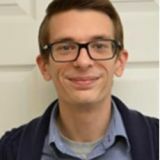 Under the direction of Executive Director and CEO Steve Liga, who joined ACTS in the spring of 2015, the Dumfries-based nonprofit has streamlined its organization by configuring programs to use the same internal sources, cross-training staff and expanding its services. 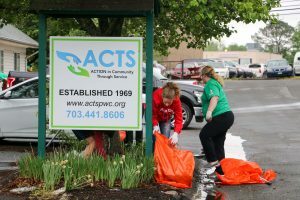 ACTS has opened a second office in Manassas, a short walk from the courthouse, which provides all services except food, since two large food distribution programs are already in place in that part of the county, Liga noted. The office houses two new community educators and a new trauma counselor as well as multiple staff who work in both Manassas and Dumfries. It also offers clients the Behavioral Intervention Program, a 16-week program designed to educate perpetrators of domestic violence. The community educators are responsible for providing education and awareness about sexual abuse and assault and domestic violence to the community and ACTS volunteers. Such efforts, through speeches, training, and media spots, reached 6,172 people in fiscal year (FY) 2017, according to Dotty Larson, director of domestic violence services (Turning Points). Many take place in October, nationally recognized as Domestic Violence Awareness Month since 1989. ACTS depends upon volunteers to assist with food sorting to ensure that the clients served receive the appropriate food. ACTS has the only comprehensive sexual abuse and assault, domestic violence and suicide prevention programs in Prince William. “We’ve always provided those services county-wide, but now with an office in Manassas, it’s much more accessible to everyone,” Liga said. The organization addressed 1,976 cases of domestic violence in FY17. “There are about 9,000 [domestic violence] calls per year to police in Prince William County, making it one of the most reported crimes,” said Larson. ACTS trains local law enforcement officials to assess domestic violence situations and ask victims a series of questions; based on the responses, victims will receive immediate services, such as being transported to the ACTS safe house, or will be referred to the program the following day. Support services include housing, safety planning, job training, education and counseling, for both adults and children, as well as advocacy and court accompaniment. For years, the county has provided three offices in the Juvenile and Domestic Relations District Court building in Manassas to ACTS for advocacy and court accompaniment. “Our court program is unique because everyone who comes in for a protective order in the county gets immediate counseling,” said Larson. “I know of no others with offices so near or offering such a huge array of services. We stay with a client through many situations. Accessibility is key. Comcast Cares Day brought community volunteers to ACTS to assist with various tasks, including keeping the area beautiful. It takes many hands to keep ACTS going. 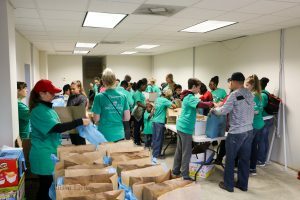 The organization depends on almost 2,500 volunteers each year to sort food, staff shelters, give comfort to someone just sexually assaulted, or listen to someone contemplating suicide. ACTS has two locations, one at 3900 ACTS Lane in Dumfries and the other at 9317 Grant Avenue in Manassas. For more information, visit actspwc.org, or call the general information line at 703-441-8606.